I have made complete peace with stores wanting me to celebrate Christmas a solid three weeks before Thanksgiving. I will go ahead and say that Omar wants all of these this year. This one has a toggle AND an American flag on the back! Perhaps the best part is these are all Ralph Lauren, and retail for about $95. Home Sale knocks 30% off though, so they’re a STEAL. Today marks the 266th birthday of Jacques-Louis David. I almost named my dog Jacques, but I went with Omar. Sorry not sorry. 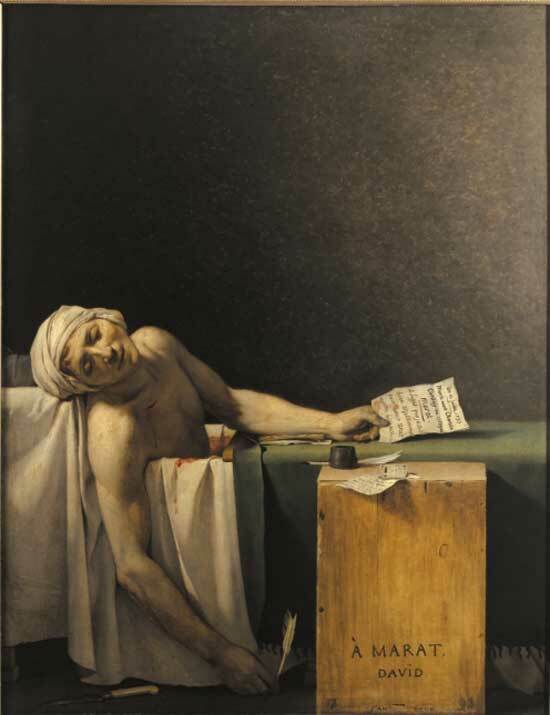 This is the Death of Marat. Marat was part of the group that wanted to execute Louis XVI and Marie Antoinette that then became the Reign of Terror in 1793. Charlotte Corday was on the other side and one of his political frenemies. She sweet-talked her way into his bathroom (the man often hung around in the tub to soothe his eczema) using a fake note of a counter-revolution. She then fatally stabbed him, hung around, was arrested, and then executed for the crime. Way to own your actions, girl. 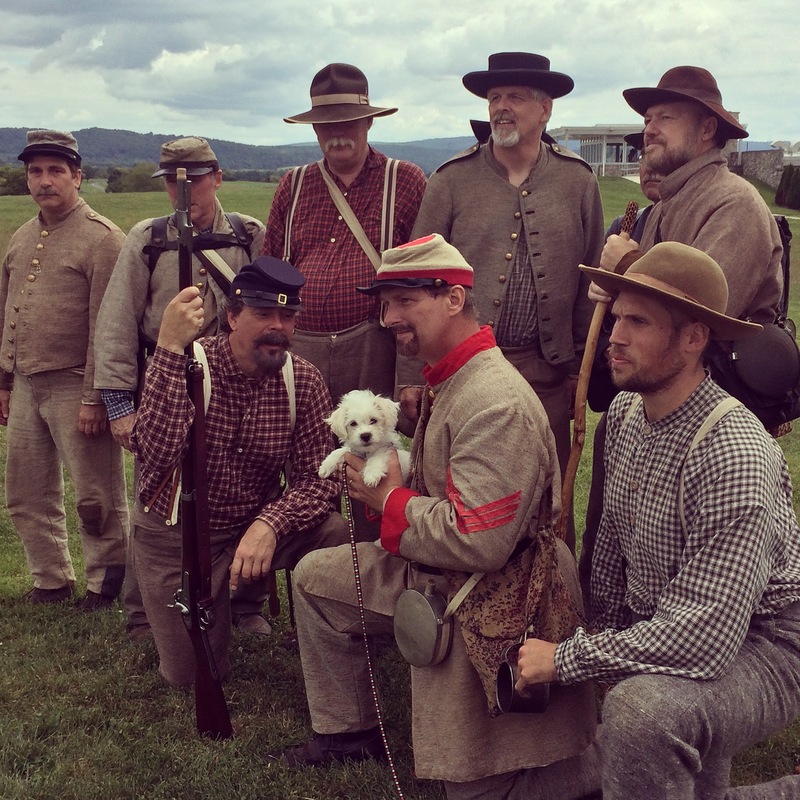 Sometimes art is your dog joining the 14th Tennessee Regiment.